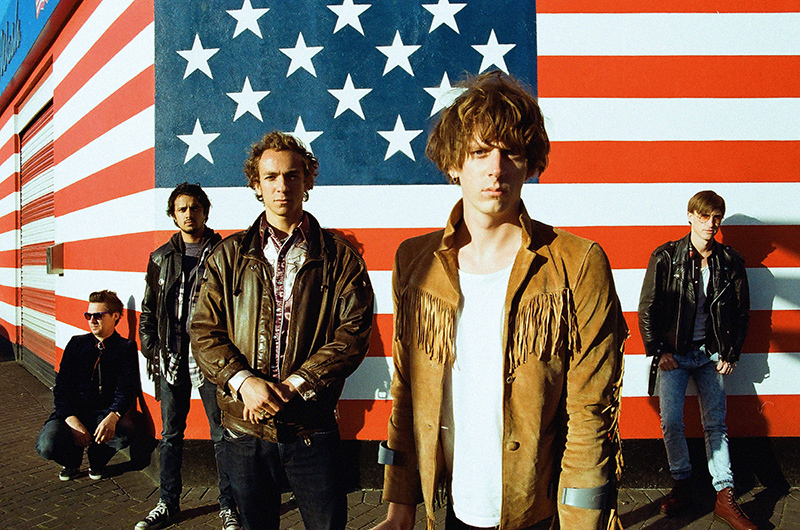 It’s hard to believe that it’s been ten years since Mystery Jets broke surface with their debut album, Making Dens. 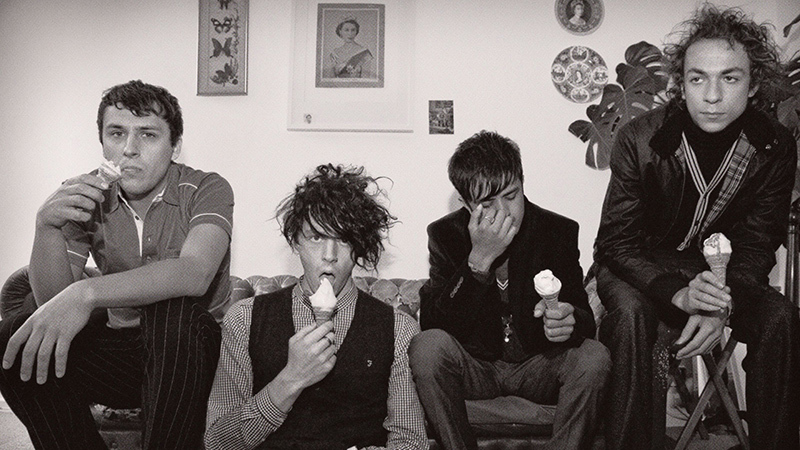 Of all the acts that sprang into life in The Libertines’ Fagin-like wake, Mystery Jets were always the hardest to pin down. A Syd Barrett-enthralled troupe fashioning delightfully skewed, potting shed psychedelia out of playful wonky pop and unashamedly proggy flourishes from their Thameside hideout of Eel Pie, the South London island that played midwife to the British R&B boom in the early ’60s. 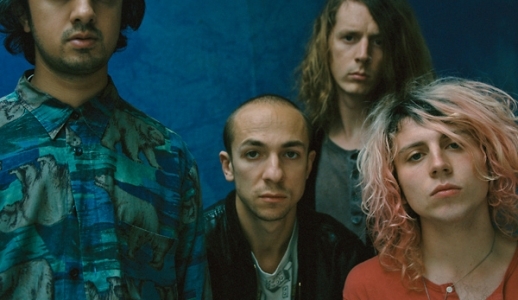 While so many of their more two dimensional peers have long since faded away, what’s kept Mystery Jets consistently fascinating over the last decade has been an itchy footed desire to keep trying new things. From follow up Twenty One’s dazzling jumble of electro, off kilter indie and suit- jacket-sleeves-rolled-up yacht rock, Serotonin’s well-buffed melodies and the dust-stained Americana of 2012’s Radlands, to be a follower of Mystery Jets’ music has been to eagerly await the next move of their restlessly curious muse. 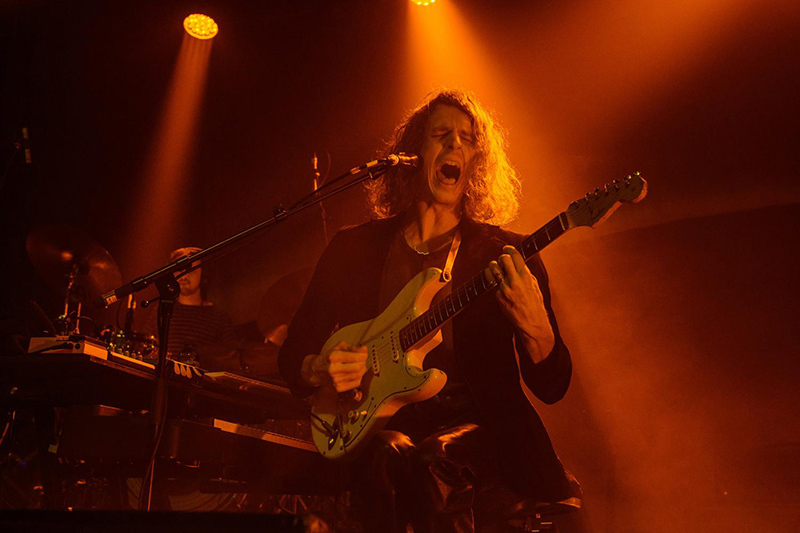 On Curve Of The Earth, Mystery Jets have changed tack again, only this time it’s been to strip back some of their more shapeshifting tendencies and distil the essence of what makes them such a great band. 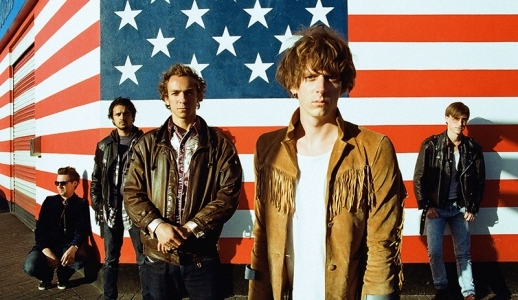 Arguably their strongest, most personal and most coherent set of tracks to date, it highlights what the kids down the front of their shows shouting “Zoo Time!” have known all along, that at their centre Mystery Jets simply write amazing songs. 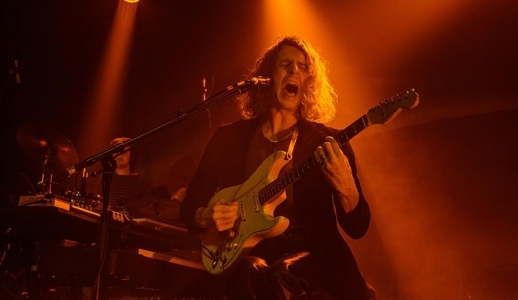 Rather than dusting off their old badge and revolver, for Mystery Jets this meant relocating back to London and setting up their own recording space in a disused button factory in East London with Harrison embarking on isolated writing sessions in a cabin out in the Thames Estuary mudflats. Hunkered down writing and recording for months on end, isolated from external influences. 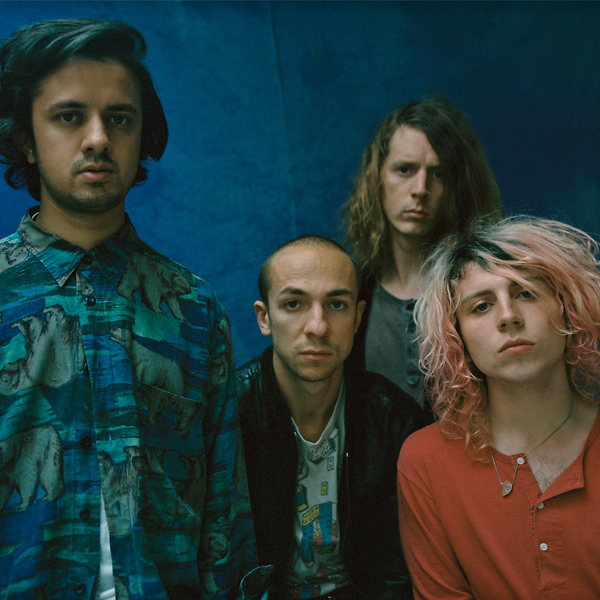 Producing it themselves and unencumbered by any pressure other than to make the best record they could, Harrison, Rees, drummer Kapil Trivedi and latest recruit Jack Flanagan found themselves rediscovering the gang mentality that had bound the band together at the start.